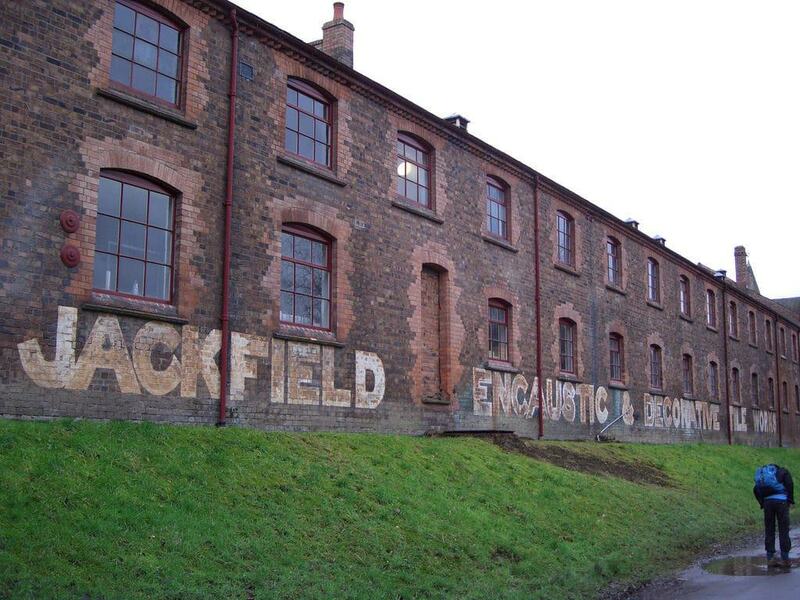 This New Town in Shropshire has lots to keep you inspired, especially if you’re fascinated by England’s industrial past. Telford is a jumping off point for the World Heritage Ironbridge Gorge, where Quaker entrepreneurs kick-started the Industrial Revolution in the 18th century. On the vertiginous banks of the River Severn are old mines, blast furnaces and kilns, all monuments to the progress of heavy industry. The site is summed up by the Iron Bridge (1781), literally the world’s first bridge made of iron. There are ten industrial museums around Ironbridge, all within an easy drive of Telford. For nature, the long ridge of the Wrekin hill demands to be climbed, rewarding you with one of rural England’s most exhilarating views. As the birthplace of the Industrial Revolution in the 18th century, the Ironbridge Gorge to the south of Telford is a UNESCO World Heritage Site. A great way to engage with this historic industrial landscape is to take a couple of days to see at least some of the ten industrial museums on this site, all run by the Ironbridge Gorge Museums Trust. These are all housed in restored factories, warehouses, kilns or the homes of the influential Darby family. We’ve included the five most convenient and worthwhile in this list, but if you’re a committed historian all ten merit you attention. The Museum of the Gorge in Coalbrookdale sums up the history of the Ironbridge Gorge at a sublime Gothic Revival warehouse by the Severn. If there’s one sight to begin with at the Ironbridge Gorge, it’s the Iron Bridge traversing the Severn. Cast and built by the Quaker ironmaster Abraham Darby III, the Iron Bridge was the first bridge in the world to be constructed from iron when it opened in 1781. The design was provided by Thomas Pritchard, who died before his creation was realised. The bridge is open only to pedestrians and deserves as much time as you can allow to inspect its construction, with 1,700 components each designed individually and fixed like wooden beams, in contrast to the iron constructions that would come later. 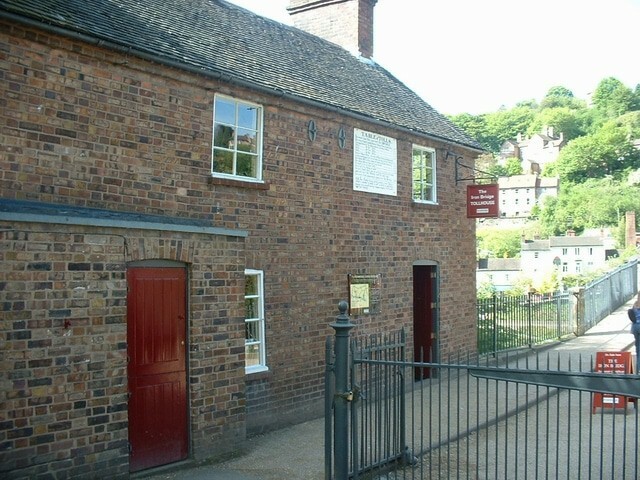 The Tollhouse has a museum about the history of the bridge, as well as an information centre for the wider Ironbridge Gorge. On its wall is a “table of tolls”, detailing the prices to cross the Iron Bridge. Hikers in Telford may cast a wistful gaze to the Wrekin, which looms to the west of the town, no more than five miles away. 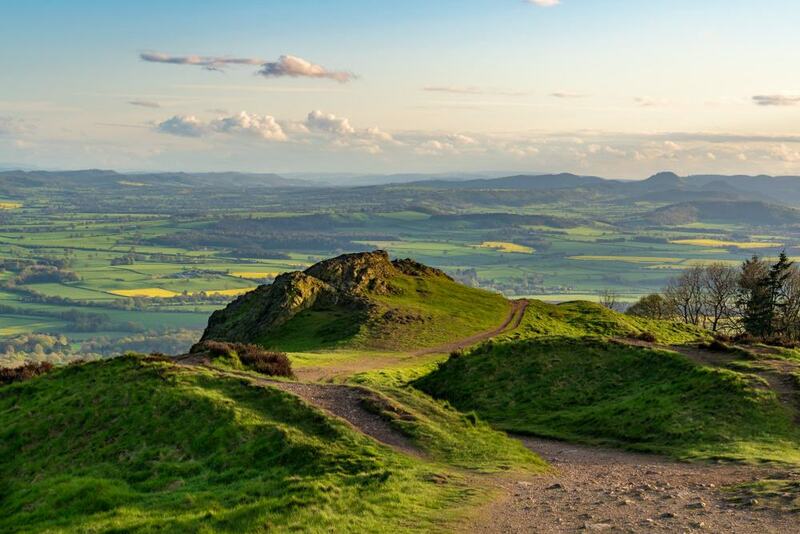 Once topped with a Iron Age fort, the Wrekin is a famous landmark at the western boundary of Shropshire and can be seen far and wide, from Manchester’s Beetham Tower to Cleeve Hill in Gloucestershire. Even if the path is steep in places, you don’t need to be a mountaineer to conquer this 407-metre peak, and it’s easy to get on the trail from the M54 motorway. The Wrekin has complex geology, and is composed of Precambrian volcanic rock far older than Mount Everest. At the top the view is simply extraordinary: When the weather is clear you can see into 17 counties. 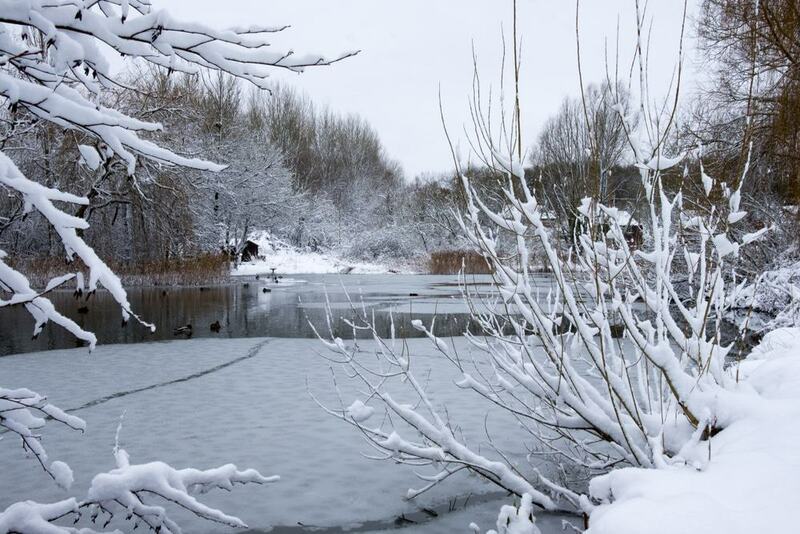 No typical municipal park, Telford Town Park was voted the UK’s Best Park in 2015 following a regeneration project that began in 2011. The line-up of facilities is long, and includes an aerial ropes course, five play areas for kids, an adventure mini-golf course, cycle centre, water play grounds in summer, fishing pools and a visitor centre with a cafe. These all complement the parks sensory garden, formal flower gardens, bandstand and 62-hectare Local Nature Reserve safeguarding heathland, woodland, meadows and ponds on a former industrial site that was abandoned by the 1960s. In Medieval times this land belonged to the Cistercian Buildwas Abbey, and the only relic from that period is a Norman Chapel, rebuilt next to Withy Pool after being moved from its former location where Telford’s branch of House of Fraser now sits. The most picturesque settlement in the area, Wellington is contiguous with Telford. Catching the train from Telford Central Station it will take exactly seven minutes to reach Wellington, which has an appealing tangle of old streets that have been home to market since 1244. Today sits inside a Victorian hall, which trades four days a week and has 120 stallholders, half indoors and half outside. There are butchers, fruit and veg sellers, bakers, delicatessens, haberdashers, jewellers, fishmongers, cheese merchants and much more. Finish up with a cup of tea and slice of cake at one of the market’s two cafes. In Wellington you can drop by a National Trust house that is quite unlike any other. A suburban villa approximating the splendour of a noble country house, Sunnycroft (1880) is a type of property coveted by the Middle Class in the Victorian period. What makes Sunnycroft so special is the amount of period fittings and fixtures that are still in place. At this country estate in miniature there’s a kitchen garden, stables, orchards, as well as a dainty conservatory, medicine cabinet with 300 remedies, a garage with a Daimler and a Smoke Room serving tea. 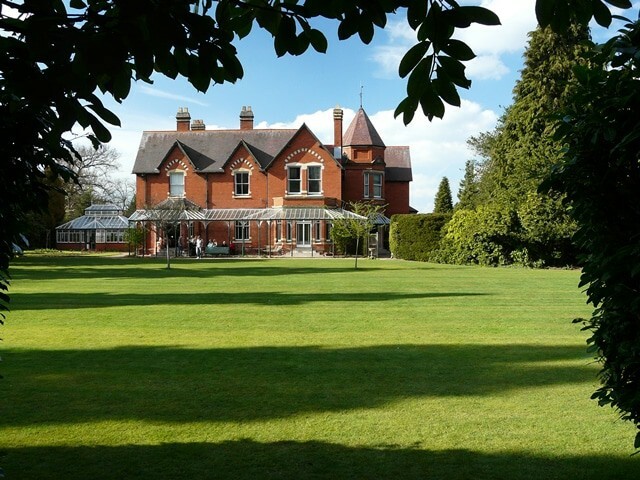 In good weather you can play a game of croquet on the lawn, under the beautiful redwoods and lime trees. 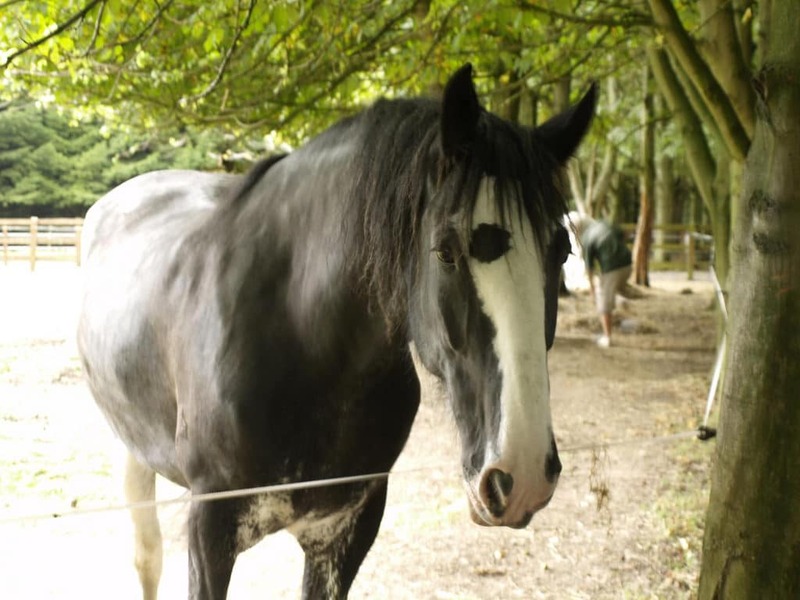 A compact but thoughtfully presented zoo, the Hoo Farm Animal Kingdom is a family half day out with a wide variety of animals across five different zones. The “African and Eurasian Adventure” for instance has exotic cats like servals, caracals, fishing cats, as well as meerkats, skunks, lemurs, otters and an array of owls and hawks. When you visit, check out which activities are taking place on the day, whether it’s bottle-feeding lambs and kid goats, walking through the lemur habitat, holding reptiles, collecting eggs or watching a sheep race. Under ten minutes by car from Telford town centre is an open-air museum dropping you into the 19th century. 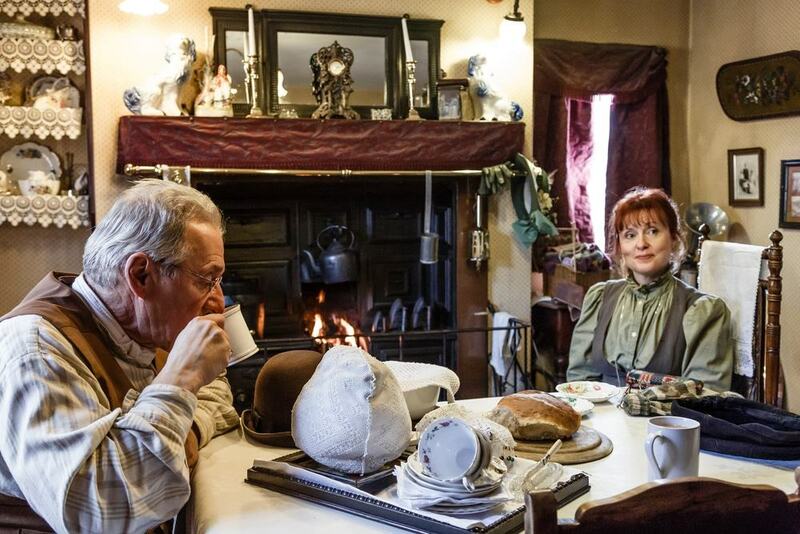 The Blists Hill Victorian Town is on an old industrial zone given over to coal, iron and fire clay mines, as well as blast furnaces and ceramic works making bricks and tiles. The museum is deftly divided between an industrial area with blast furnace and wrought ironworks, a Victorian townscape with homes, cobbler’s shop, a photographer, sweetshop, a bank, post office, bakery and bicycle shop, and bucolic countryside where there’s a mission church with a tin roof, toll house and squatter cottage. 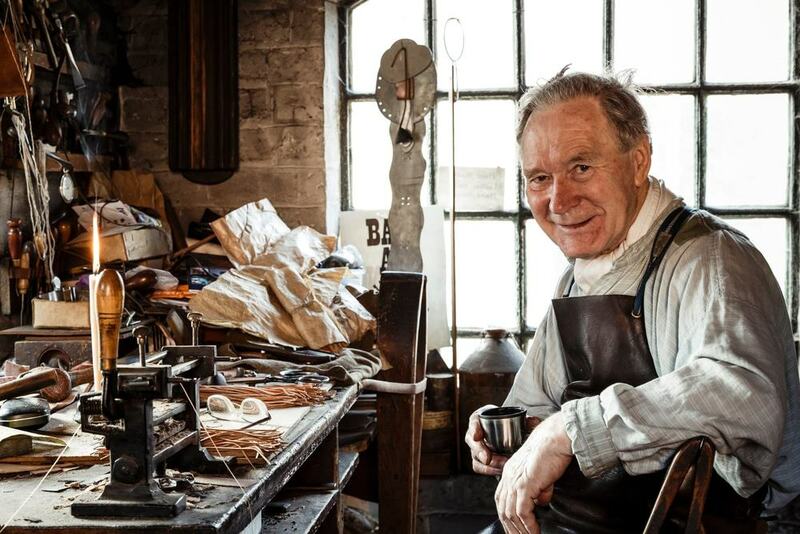 Much of the activity is centred on the Victorian street scene and industrial where characters like a dressmaker, baker and ironworker will tell you about their trades, and you can watch demonstrations like foundrymen pouring molten iron and Victorian chemists concocting strange cures. 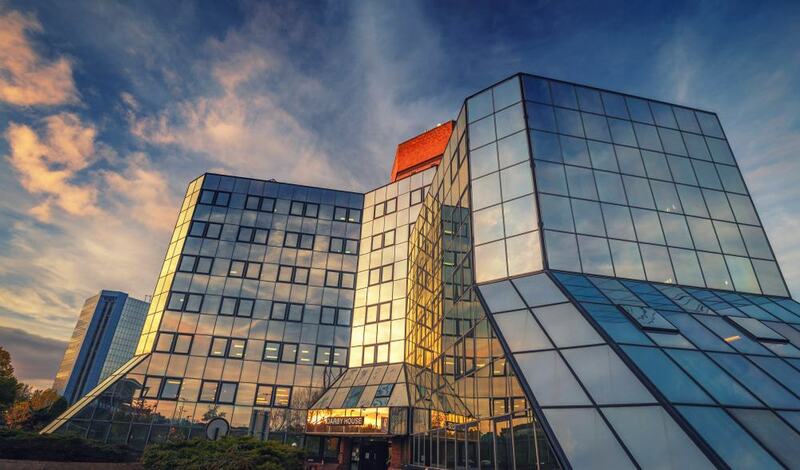 At Jackfield, under 15 minutes from Telford you can visit the former headquarters of Craven Dunmill, one of Britain’s top ceramic tile manufacturers. 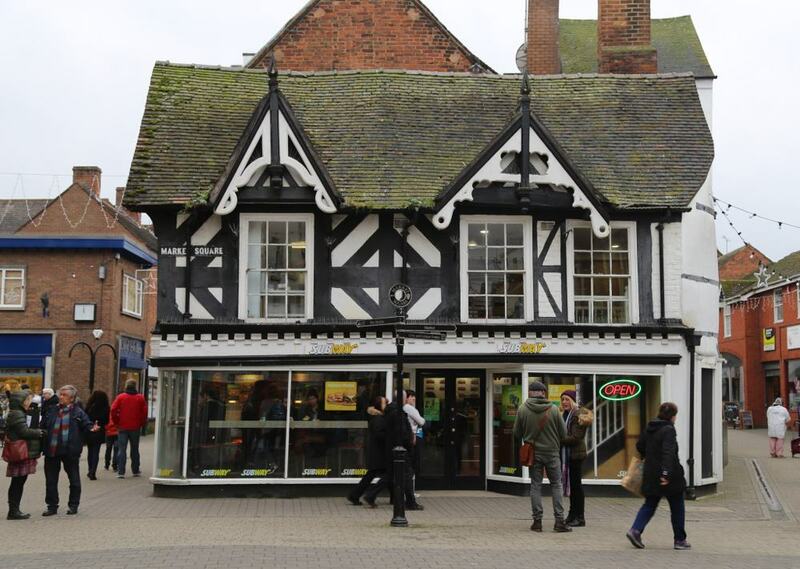 This imposing neo-Gothic building is still used to manufacture decorative tiles and hosts a museum about Shropshire’s tile-making industry, which dates back to the 1500s. Tiles manufactured at Jackfield adorned churches, tube stations and pubs, and these interiors have been recreated at the museum. There’s an exhibition devoted to the British tile industry as well as glorious tile art, floor mosaics and informative tile panels that you can touch. You can take a tour of the tile factory on Wednesday mornings and bring kids for tile-painting workshops in the school holidays. As big tea-drinkers, the Victorians created a ceramics boom in the 19th century, and manufactories like Coalport China met that demand. 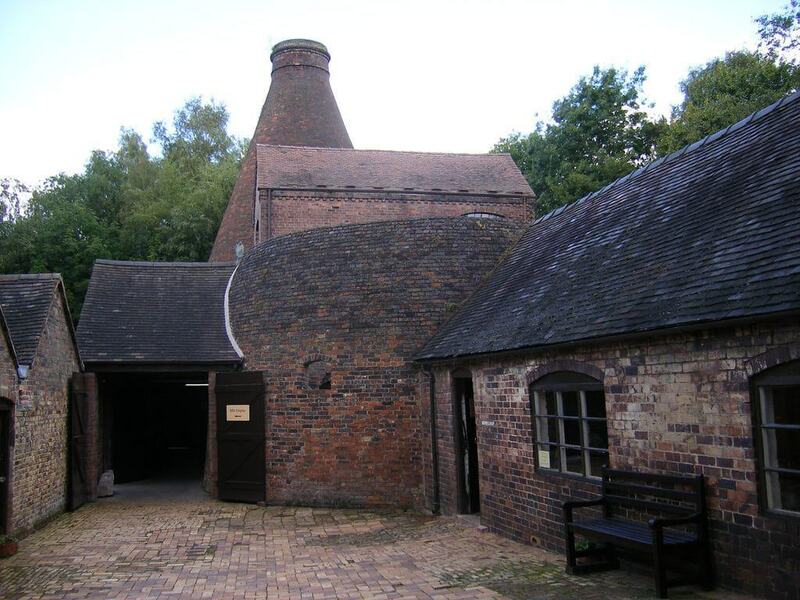 China was produced at these kilns in Coalport from 1795 to 1926, before the company moved to Staffordshire and was eventually soaked up by Wedgwood. As well as tea services, Coalport China also produced vases, miniatures and dinner services known by the “Indian Tree” pattern. At the old factory can step into the giant bottle kilns and view the official national collections of Coalport and Caughley china. Kids aren’t forgotten, and can take part in ceramics painting workshops, and dress up as a Victorian potter at the Children’s gallery. This pair of Georgian houses, Dale House and Rosehill, will give you the inside track on one of the Quaker families behind the Ironbridge Gorge’s industrialisation. At Dale House (1717) you can enter the wood-panelled study where Abraham Darby III drew up his plans for that famous iron bridge. The property was divided into flats in the 20th century, but was restored to its 18th-century appearance when it became a museum. Next door is Rosehill (1738), commissioned for Richard Ford, husband of Mary Darby and decorated to the discreet tastes of the Quakers, with family portraits, silhouettes and Georgian kitchen implements like a cast iron range. March to September you can come to the Old Loco Shed on Bridge Road to ride a mile-long stretch of what used to the Wellington to Craven Arms Railway. This line has a long and surprisingly complicated history going back to the Wellington and Severn Junction Railway in the 1850s. 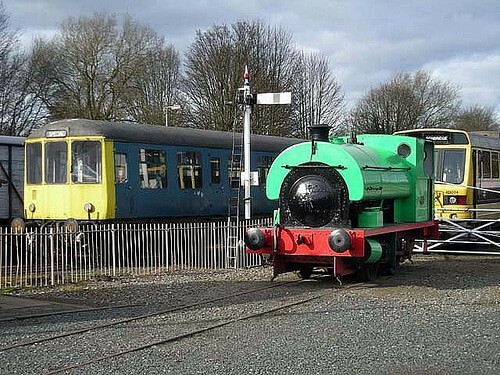 The railway runs between three stations using two steam locomotives (an 0-4-0ST “Rocket” from 1925 and a GWR 5600 Class from 1926), as well as two diesel engines. At the main terminus you’ll also find a model railway and miniature railway for kids. The attraction puts on special open days, “Murder Mystery” evenings and a “Polar Express” in the Advent period. Near the Ironbridge Gorge, Benthall Hall is a Tudor country house still occupied by the Benthall Family but owned by the National Trust. 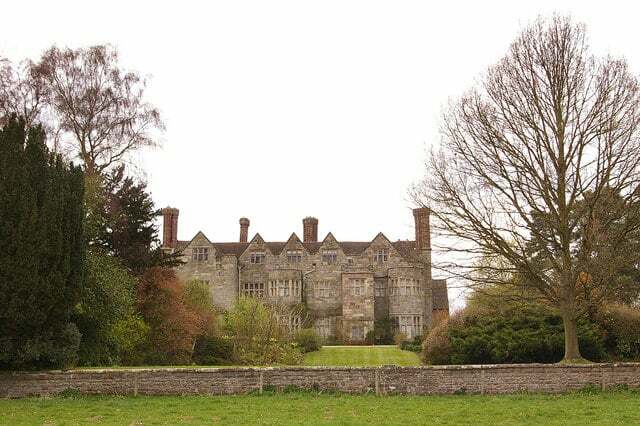 The hall, with fine mullioned windows, turreted chimney stacks and triangular gables, was completed around 1580, while the oak-lined interiors, plaster ceilings and fine staircase are unchanged since the 17th century. One Victoria resident, George Maw, developed the garden and descendants of his crocus collection, assembled around the world, are still in bloom every spring and autumn in the gardens. Benthall Hall is open to the public on Tuesdays, Wednesdays, Saturdays, Sundays and Bank Holidays from February to October. 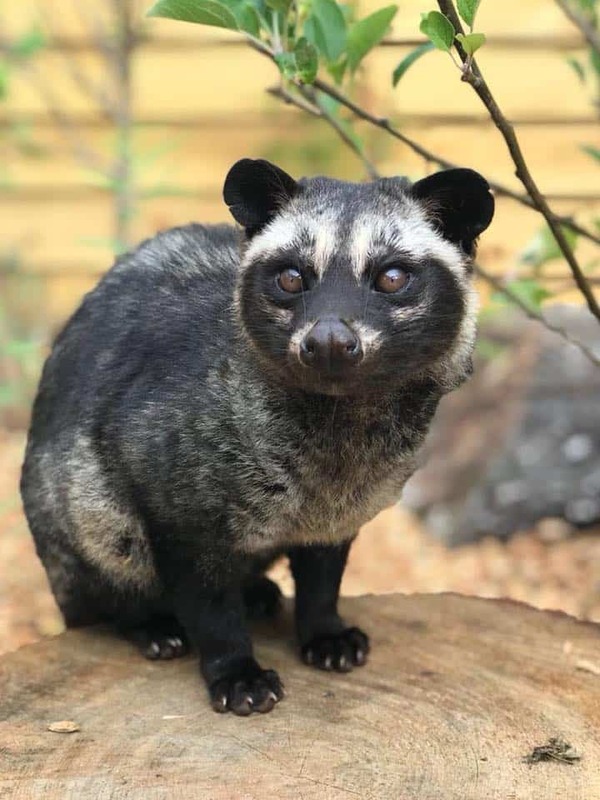 A new attraction in Telford, the Exotic Zoo only opened in 2017 but already had a high reputation in the community as its founders run a therapy service taking small animals to schools and military veterans. The zoo has a Desert Zone, Rainforest Zone, Nocturnal Area and a petting farm, and takes part in international conservation initiatives. The Exotic Zoo has wallabies, macaws, skunks, armadillos, snakes, meerkats, lemurs, owls, crocodiles and pygmy goats. The knowledgeable and enthusiastic keepers have tons of experience handling these animals and give regular talks each day. A day out for the youngest members of the clan, Wonderland is a fairytale-themed attraction in Telford Town Park with rides suitable for children up to the age of six or so. 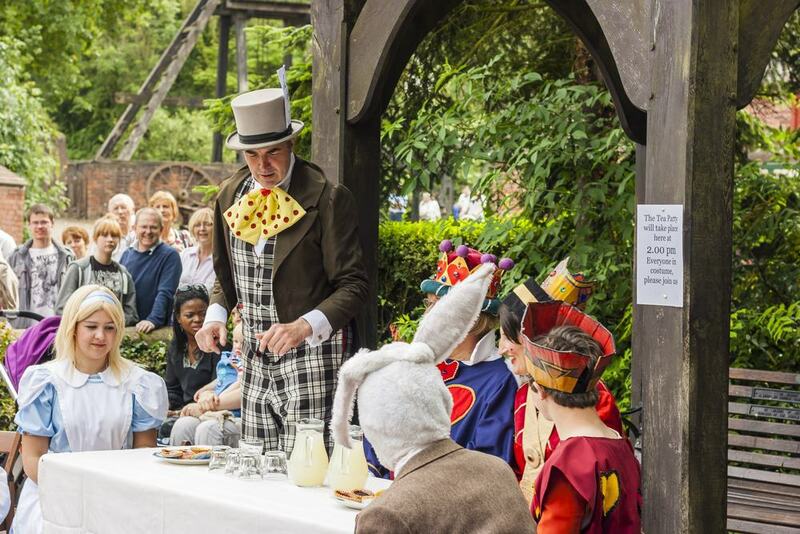 The park is set in nine acres of natural woodland inhabited by characters like Humpty Dumpty, Snow White, Alice and the Mad Hatter. There’s also a much-loved Wonderland Maze, a crazy golf course themed on the Jolly Roger, the Dinosaur Valley walking trail and an indoor play area. In December you can also come for the Winter Wonderland Christmas Village.